The attraction of our products has increased in the past years because they combine the tradition of an over 115 year old family firm with highly innovative development. Through the work in our development division and our laboratory we have by now managed to eliminate flavour enhancing additives and allergenic ingredients from nearly all recipes for spice mixtures, without a change in taste. A container based mixing procedure makes it possible to manufacture the products practically without any cross contamination. The MOGUNTIA FOOD GROUP factory offers you the possibility to produce your own organic product lines for your own goods and for the Private Label. The MOGUNTIA FOOD GROUP is well known as the inventor of cold milling for spices. The patent for this has expired by now, however the FRIOSAFE® milling procedure has taken a quantum leap forward in optimizing quality. The MOGUNTIA FOOD GROUP guarantees the highest level of quality all the way to distribution! This ensures that you will be able to enjoy the high quality tasteful solutions of MOGUNTIA seasonings since 1903 with even more confidence in the future. In addition, our products have certifications for IFS (unannounced), BRC (unannounced), BIO, Halal, Super-Kosher, GTS (GM free), Vegan Label and fulfil retailer standards of big supermarket chains like Tesco and Morrisons. 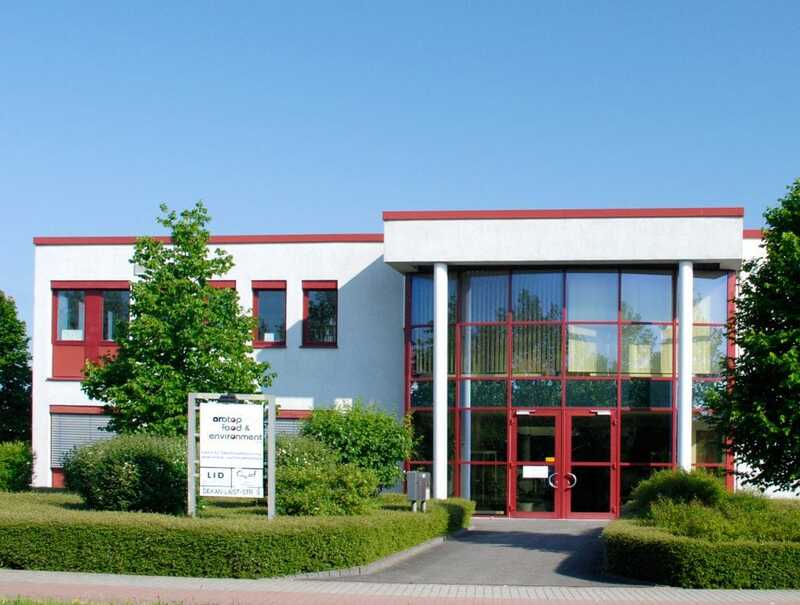 Learn more about the Arotop food & environment GmbH!